The Viennese Ball Dance Workshop will help patrons brush up on or develop their ballroom dancing skills before the Ball. 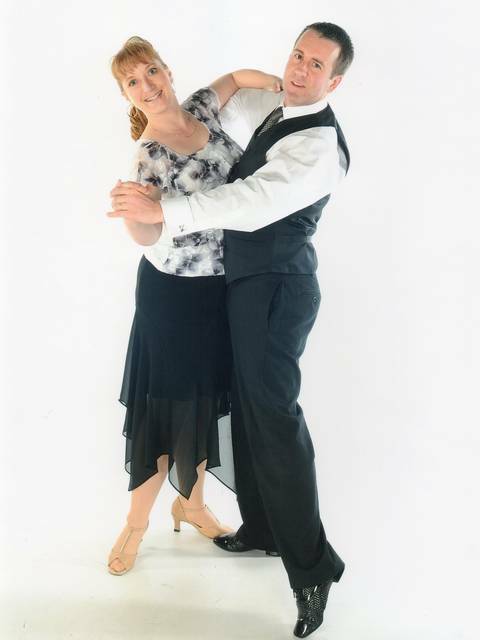 David and Karen Goggin, longtime Viennese Ball supporters and proprietors of the Goggin Ballroom Dance studio in Eau Claire, will conduct the four-session workshop. Instruction will focus on the waltz (slow and fast), fox trot, swing, quadrille and polka. Up to 50 people may register, alone or with partners, at any skill level. Participants must have tickets to the Viennese Ball. Registration is $40 per person ($25 for UW System and Chippewa Valley Technical College students) at the Service Center. Registration is accepted through March 1, 2019. Level 1 Class (Beginner) > 6:15 – 7:30 p.m.
Level 2 Class (Intermediate) > 7:15 – 8:30 p.m. PRACTICE FOR BOTH LEVELS > 7:15 – 7:30 P.M.